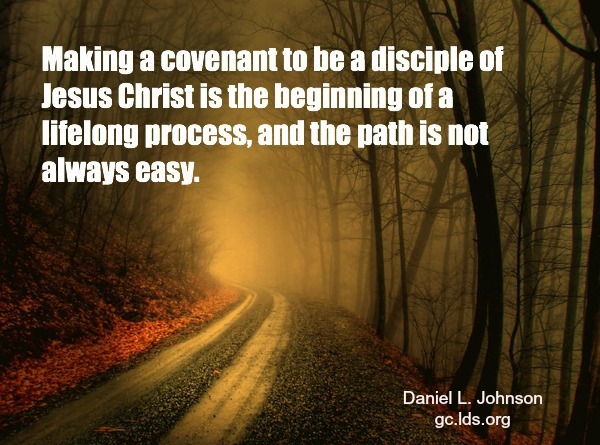 I’m squeezing in two talks this week because we’re getting dangerously close to general conference and I’m hoping to finish. Only two weeks and two talks left after this. Exciting, right? What stood out to you as you read both these talks? 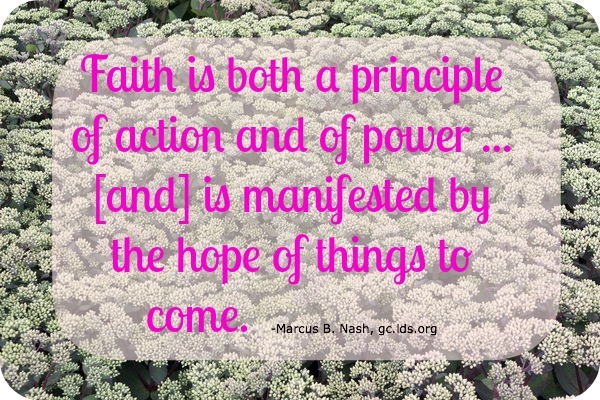 What role has faith played in your life? What does discipleship mean to you? Share your thoughts in the comments below. This week’s talk addresses the distance we sometimes feel between God and ourselves, especially at difficult times in our lives. “Many of us, in moments of personal anguish, feel God is far from us….” President Eyring discusses ways to recognize Him, know He is close to us, and move ourselves closer to Him. He encourages us to have child-like faith and trust in knowing of his care and active role in our lives. What stood out to you from this talk? What can we do to avoid and remove pavilions in our life? Please share your thoughts in the comments. 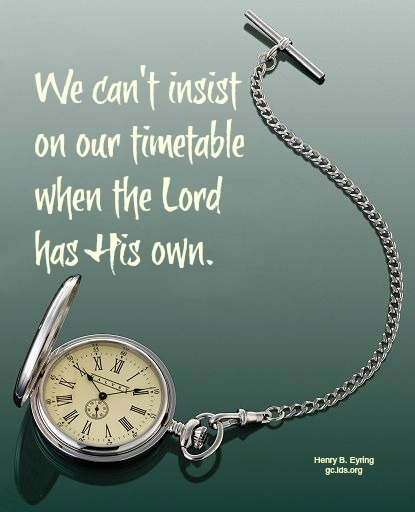 This week we will be studying Elder Andersen’s talk from the Saturday afternoon session of conference. I love the talk because I think it sets a clear path of how to navigate questions and doubts with faith and in a way that will bring answers and truth and testimony. My favorite part is when he points out the right sources to turn to when we are looking for answers and clarification. One of the fastest ways we can come closer to Christ is to repent and regain the Holy Ghost. 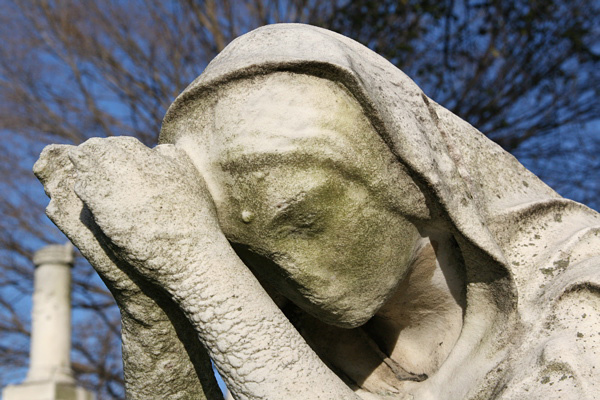 The Spirit can comfort, quiet fears, answer questions, resolve doubts, and restore confidence. What stood out to you from this talk? What strategies have been helpful to you when your faith needed bolstering? Please share your thoughts in the comments. Over at Real Intent, they are hosting a series about spiritual gifts.I wrote a guest post about my own patterns in testimony and gospel learning. Go check it out here. ← On the right side/margin of the screen, right next to the talk text, you will see where you can click to watch the talk, listen to the talk, or download it as a .pdf or .mp3 (to listen to on your ipod, etc.). Anyway, Elder Cook’s talk is a great lesson of how to appropriately deal with the times when we feel our testimony ebb and flow, and when we recognize that we are in a weak spot or plateau in our faith. I love that he gives guidelines of how to find strength in those lower moments and therefore reinforce our testimonies; and, he also points out what kinds of behaviors and attitudes to avoid so that we do not fall into Satan’s traps of disillusionment and apathy. Please take a few minutes to discuss what stood out to you the most in this week’s talk. 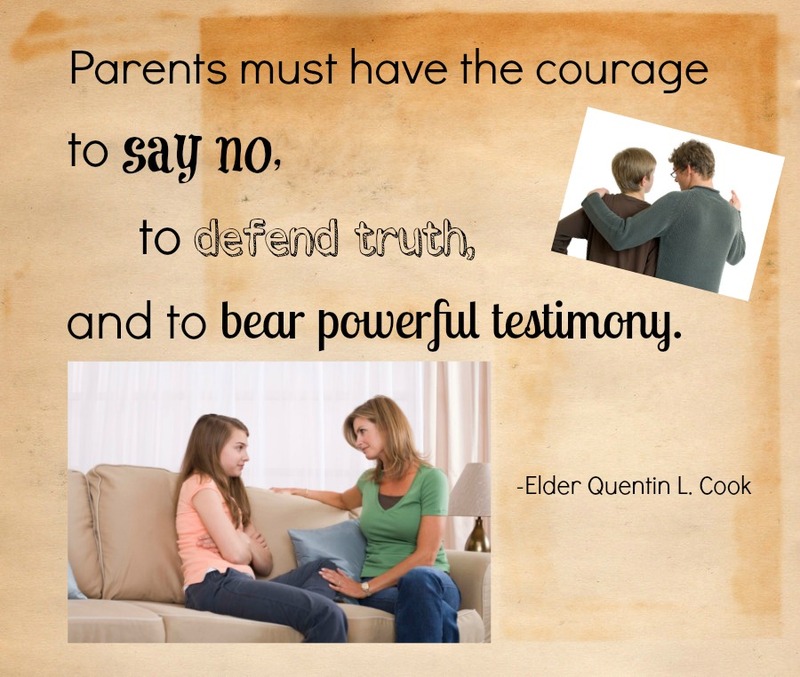 How do you think Elder Cook’s counsel can be helpful to you and your family? Next to LAST talk. Conference is coming. You will remember this talk if I give you two hints: fried chicken and a quarter. See? It was a great story that helped us learn that Heavenly Father cares about everything that we care about– even things that might seem insignificant. I love Elder Cornish’s testimony and stories about prayer. What are some of your favorite insights from this talk? Share your thoughts and ideas in the comments below. 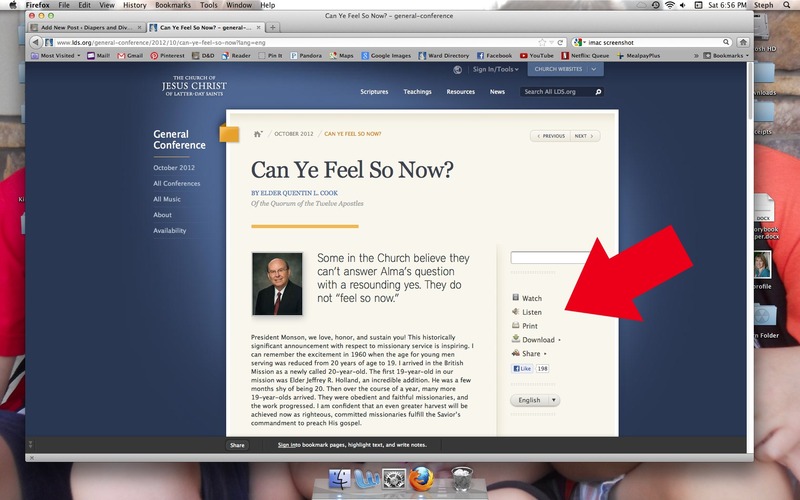 To anyone who is checking out GCBC for the first time, the goal is to read one General Conference talk a week and discuss it together as an on-line “book club.” If you want to learn more, go here, and then join the discussion right here each week. I went to lunch several months ago with some friends. During a side conversation, one friend said to me, “That’s the worst part about growing up: learning about everyone’s problems.” I don’t even really remember the context of our discussion, but her comment has stuck with me. It’s so true. As a child, we have a very limited view of the world at large, and most of my memories are happy and carefree. 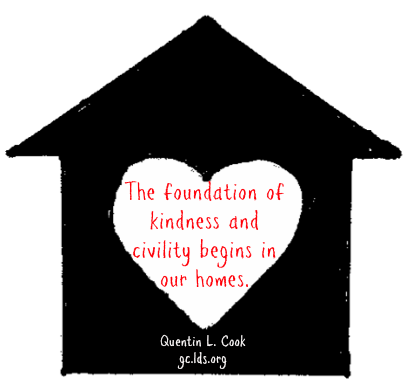 As we grow older and our view of the world around us expands, we are exposed to more and more pain, suffering, and sadness– sometimes our own, but often in the lives of others too. Over the last several weeks, Matt and I have been struggling with watching people we know and love go through some really hard things. Not just one or two friends, but several. There are marriage troubles, there are health issues, there are fears and anxieties. It has made us heavy-hearted, and frankly, a little discouraged. We want to fix things and we just can’t. We want to help, but feel so helpless. It kind of makes us want to hide from the whole scary world so we don’t fall into the same pits, but where and how? We start to wonder if everyone else on the planet has some deep, dark secret pain going on, and maybe we’re the only people who have “normal” trials, like bad days at work or budget woes or struggling to keep up with the demands of busy lives. (Does anyone else feel like that sometimes?) It of course puts your own trials into startling perspective, but it leaves you feeling a vicarious pain for what everyone else seems to be going through. And even though your own life is relatively “easy,” it’s not easy to watch the pain that’s happening around you. It hurts. I’ve noticed it’s difficult to brush those feelings aside and deal with the matters at hand, like helping children with homework or finding socks or making dinner. They have no idea about the hard things going on in the lives of friends and family. You certainly don’t want to make it their burden either, but it’s hard to put on a happy face and go on like nothing’s wrong. This morning, after I got the boys off to school, I tried to get Natalie occupied with her own activities so that I could just crawl back into bed and think. Rest. Decompress. She kept coming into my room every 5 minutes to ask for help with milk or TV buttons or questions. I was losing patience quickly. It’s really hard to heal and mother at the same time. I wasn’t very kind. I don’t have any real answers to this. I’m still working through it, but I wanted to share some of the things I’ve been thinking about and learning about in the meantime. Yesterday, I had a rare opportunity to be in the car by myself in between some carpooling drop-offs and pick-ups. I wanted something to listen to in the car that would help me focus my thoughts, and I remembered that I had an old general conference CD set somewhere. I scanned the bookshelf in the office, found it, and grabbed it. I really wish I had some kind of system in my car where I could just hook up my iPod and listen to whatever I want whenever I want, but I don’t. And it seems really dumb to invest in that kind of stereo equipment when my van is pushing 160K miles. Anyway, I had general conference CDs from 1998, and I popped them in and listened while I drove. Even before he started explaining his three points, I knew that there was truth in them. I felt the Spirit– enlightenment and hope. By looking at a problem in a different way, it may be possible to reduce discouragement. I have been impressed with the pioneer story told about Zina Young. After experiencing the death of parents, crop failure, and sickness, she was encouraged with a spiritual experience that changed her attitude. While attempting to seek divine help, she heard her mother’s voice: “Zina, any sailor can steer on a smooth sea, when rocks appear, sail around them.” A prayer came quickly: “O Father in heaven, help me to be a good sailor, that my heart shall not break on the rocks of grief” (“Mother,” The Young Woman’s Journal, Jan. 1911, 45). It is often difficult to change circumstances, but a positive attitude can help lift discouragement. One morning, several days ago, I got some bad news from one of my friends I’ve been worried about. I lay in bed in the quiet early hours of the morning and my heart just hurt. I could feel a real, tangible sadness. While I thought about that pain, I was reminded of something I’ve taught many times before in a lesson about the Atonement. I’ve talked about changing attitudes and receiving help from others. Now, let me mention the need to put more trust and faith in the Lord. I once talked to a woman who received help with her discouragement. While waiting for a temple session to begin, she picked up a Book of Mormon to read a verse. Her eyes fixed upon Alma 34:3: “And as ye have desired of my beloved brother that he should make known unto you what ye should do, because of your afflictions; and he hath spoken somewhat unto you to prepare your minds; yea, and he hath exhorted you unto faith and to patience.” The scripture in Alma was an answer to her prayer. The message was simple: the problem she faced was going to take a long time to solve. If we place a little more patience in the process and a greater amount of faith in the Lord, our challenges will find their way toward successful conclusions. Some of these things will take time to work themselves out. I have faith that some of them really will work out just fine, but it may take a while. There may be long periods of down before the up figures itself out. So that’s what I’m working on right now: finding joy and optimism despite sad things happening around me. When the talk was over, I turned to Natalie in the back seat and said, “Natalie, I’m sorry I wasn’t very nice to you this morning when I was in bed. I was frustrated because I just wanted some rest, but I still should have been kind. I’m sorry.” She, being the epitome of childlike forgiveness, simply smiled and asked what was for lunch. Anyway, I’m sorry if this post doesn’t have a cute little conclusion that makes it all better. I’m still working on it, but I wanted to share what I’ve learned so far, and hopefully it can be helpful to someone who’s dealing with or feeling some of the same things.